Vancouver, British Columbia is known far and wide as one of the most beautiful cities in the world to live and visit. The 2010 Winter Olympics showcased our city to the world. Vancouver's North Shore is the place to live! We offer every level of accommodation, from small apartments in 3 story walk ups, in areas where you can walk to everything, commute via Sea Bus to downtown Vancouver, you won’t need a car, to huge penthouses in soaring concrete hirise apartments with breath taking views to the ocean and mountains, to practical row housing, to small 1 level detached bungalows with white picket fences, to 10 bedroom mansions we offer it all! Our strong local economy, beautiful parks, beaches and amenities that continue to draw people to live, work and play here. We are a four-season playground, where you can sail, kayak, hike, golf, mountain bike and ski, sometimes on the same day! This is truly a special place to live. With many different neighbourhoods - ranging from Edgemont Village in the west to Deep Cove to the east, and our downtown area in Lower Lonsdale with it's many new condominiums, shopping and transportation hub - it is easy to see why North Vancouver real estate attracts people from all over. From the expansive views from the British Properties to the waterfront areas of Ambleside, Dundarave and Caulfeild, West Vancouver boasts some of the most expensive and luxurious homes in all of Canada! It is also the home to many celebrities, royalty and captains of industry. Holding strong to it's values, there are no industrial lands, and only a small corridor of commercial activity in West Vancouver. Horseshoe Bay is your starting point to vacation points on Vancouver Island, Bowen island and the Sunshine Coast. 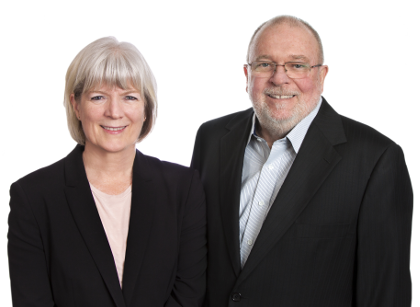 Should you have any further questions with regards to North and West Vancouver real estate, we are here to help you. 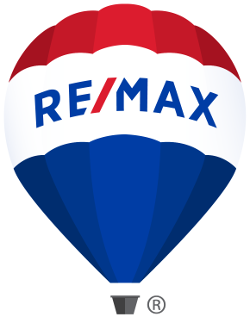 If you are looking to purchase a home on the North Shore, it is our pleasure to serve you. With our home finder service, we can automatically e-mail all homes that meet your criteria daily! Our service is free of charge. On the other hand, if you are wondering what your home is worth in today's market, our team is ready to give you an no-obligation market analysis of your home.